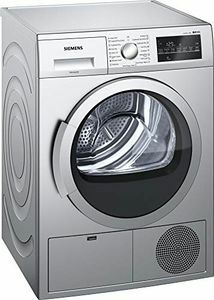 Siemens washing machines are available only in front load type. 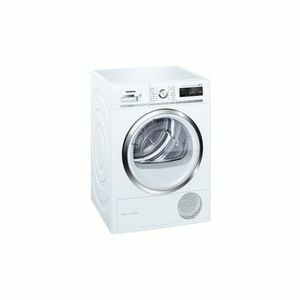 This demands you to put in the dirty clothes by opening the door in front of the machine.. 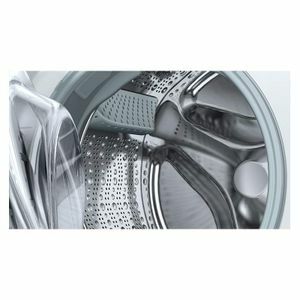 Choosing the right washing appliance is wholly based on your convenience. 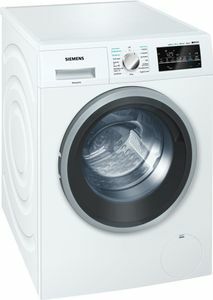 Siemens washing machines are available for sale on several online shopping sites such as Croma, Tata Cliq, and Amazon. 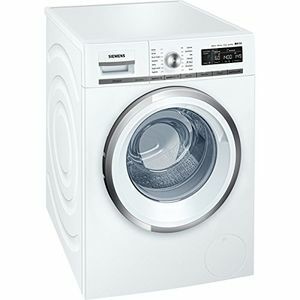 This makes it very simple for you to compare the price of different washing machines based on their features and cost. 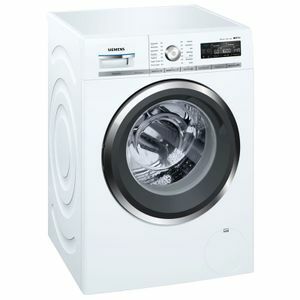 You can also access the specifications, images and user reviews before deciding on a particular model. 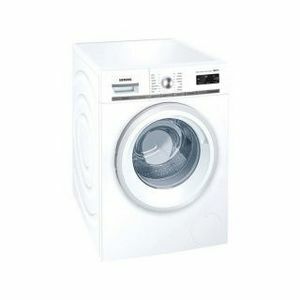 Get 2 years of comprehensive warranty on purchasing any of these washing machines. 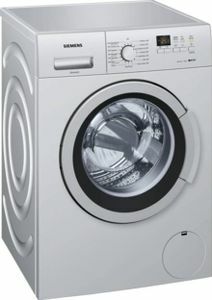 Seimens washing machine drum and other spares are easily available online at affordable prices just in case you run out of warranty.